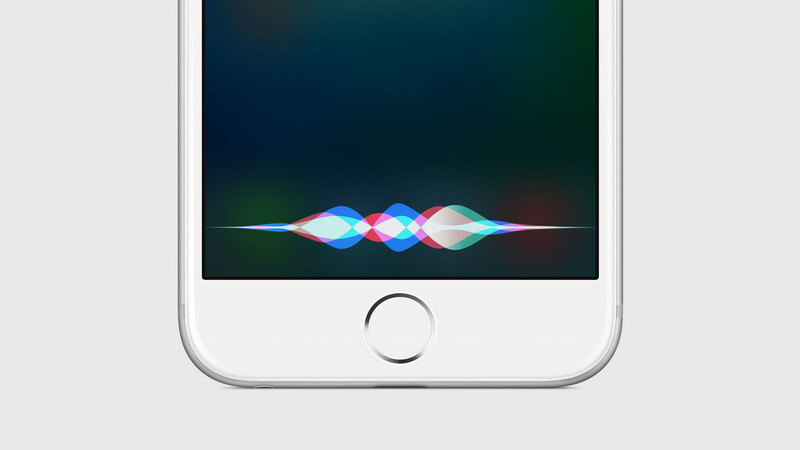 Hey Siri, Is Voice Really the Future on Mobile? When's the last time you said, "Hey Siri?" Walt Mossberg has a fantastic article on Recode on Siri’s shortcomings. I’ve followed Mossberg for a long time, and while I find myself disagreeing with much of his stuff lately, I found myself nodding in agreement with this piece. In recent weeks, on multiple Apple devices, Siri has been unable to tell me the names of the major-party candidates for president and vice president of the United States. Or when they were debating. Or when the Emmy awards show was due to be on. Or the date of the World Series. Google Now, on the same Apple devices, using the same voice input, answered every one of these questions clearly and correctly. And that isn’t even Google’s latest digital helper, the new Google Assistant. He’s right. 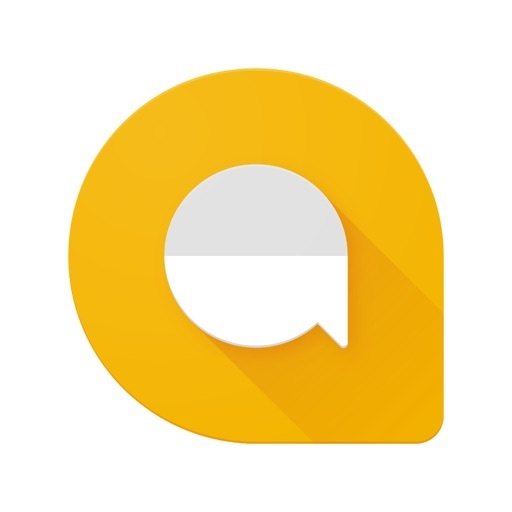 I’ve been playing around with Google’s new messaging app, Allo, for a few days now and it’s much better than Siri when it comes to answering questions. I expect Google to be smarter, but man, at times it feels like Apple is way behind, almost embarrassingly so. The article also led me to think much deeper about the future of AI and these “assistants,” as we like to call them. Are we going to be talking at these things? Or are we more likely to be chatting with them? The reason I ask is that I find myself talking less on the phone and more through messaging apps. When I communicate with my wife, for example, it’s on iMessage. When I talk to a group of friends, it’s often on WhatsApp. Very rarely do I pick up the phone and having a conversation using my voice. It just doesn’t happen much these days. And it’s not just me either. In general, the average person is spending way less time using voice and way more time pecking away at their keyboard. 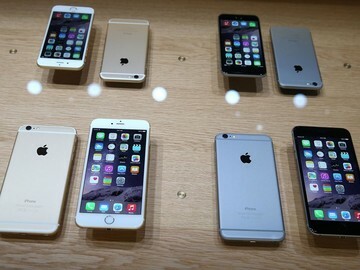 Doesn’t that suggest that at least in the short-term, talking to your phone, watch, or even your earphones is not going to be a very popular way of communicating with these assistants? Put another way: If I’m more willing to chat via text than I am with voice, how is this the future? That’s why I think that in the world of mobile devices, voice is not going to be the most popular way of getting information, making reservations, or ordering an Uber. People are just not fond of doing this sort of thing, especially in public. Five years in, how many people do you see saying “Ok Google” or “Hey Siri” to their phones? 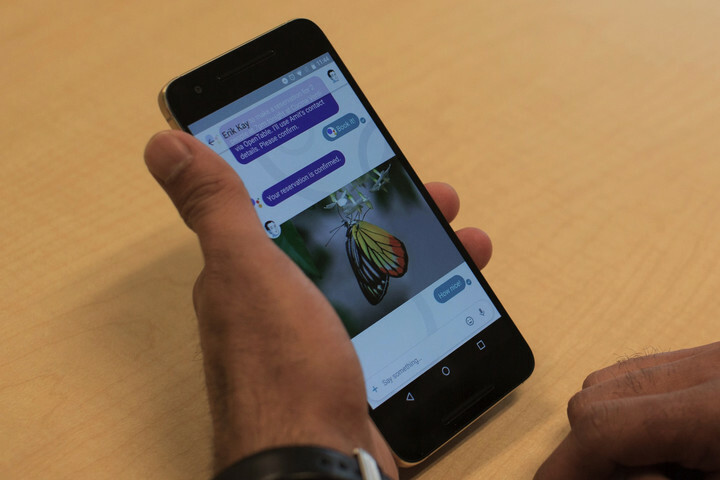 That’s why I’m more inclined to believe that Google’s approach with Allo is the right one. It’s an assistant, it’s AI, but it’s not only through voice. By being primarily through chat, I think Google nailed the user experience. Where I could see voice taking off is in the privacy of your home. Why? Because it’s way less awkward. People are more willing to use voice when they feel like someone isn’t going to be looking at them weird or when they aren’t worried about people knowing what they’re asking. When you’re in the comfort of your home with your family and friends, using voice doesn’t seem as weird. The problem is that most of us don’t spend that much time at home. Most of our day is probably spent at work, in a car (which some of us might share with others), walking, or on some sort of public transportation where speaking out loud to an assistant is still seen as weird in most cases. I’m not saying Apple and other companies should give up on voice assistants. Not at all. But what I am saying is that, to me, your voice is second to silent communication, which for many of us is done through our keyboards. That’s why I think Apple should honestly focus on making Siri a more Allo-like experience more than a voice assistant. I know both have a future, but I think the former has a higher likelihood of being adopted by everyday mobile users. Maybe it’s just me, but there are a lot of times when I’d rather just type to Siri instead of talking to it. Perhaps we’ll see that feature in iOS 11. I remain bullish on the future of AI and assistants on our mobile devices. Ten years from now I think they will be incredibly important in helping us retrieve information, whether it be in our homes and cars, or while we’re walking on the street. What I’m not so sure about is how much we’ll use voice given how we use our devices. Perhaps that will change. Perhaps we’ll all be quietly talking to ourselves through our AirPods on the subway just a few years from now. Or maybe we’ll be communicating silently, through our keyboards, just as I’m communicating to you right now. top Hey Siri, Is Voice Really the Future on Mobile?